Developing high performance panel construction designs suitable for local manufacture through comprehensive modelling, prototyping, semi-industrial and full-scale manufacturing. This project aims to deliver technical tools, training and demonstration that will support local industry to supply the building sector with a versatile palette of high performance products from which to design and construct innovative timber buildings. This will include a review of the latest developments in mass-panel products / systems and design, in order to identify priority products / systems that have immediate suitability for the Australian forest product and constructions industries. We aim to encourage the commercial manufacture and acceptance of a wider range of locally manufactured wood-based building solutions for mid to tall construction projects, by developing tools to support the efficient design and manufacture of select mass-panel product/systems, and providing supporting technical information and test data on the performances of those systems. Review the latest developments in mass-panel products/systems and design. Identify priority products/systems that have immediate suitability for the Australian forest product and constructions industries. Provide supporting technical information and test data on the performances of developed mass-panel product/systems. 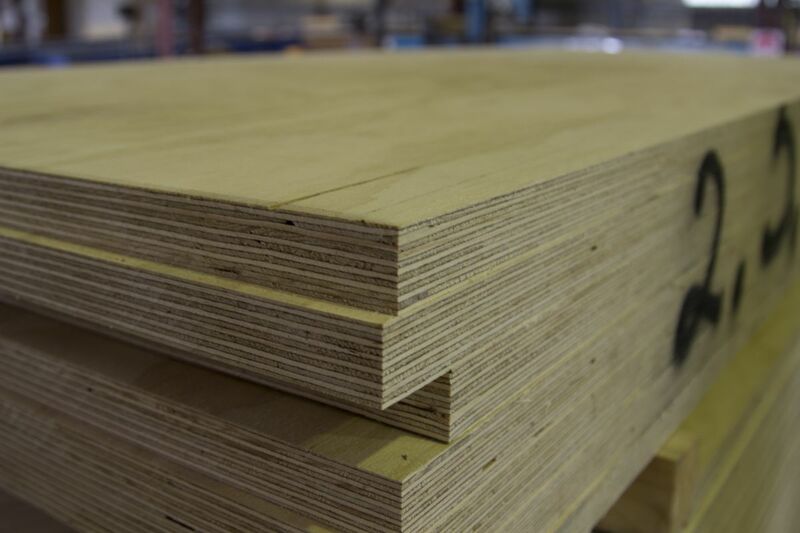 Encourage the commercial manufacture and acceptance of a wider range of locally manufactured wood-based building solutions for mid to tall construction projects.